The first trailer for “Logan,” starring Hugh Jackman in his final performance as Wolverine, was released Thursday. 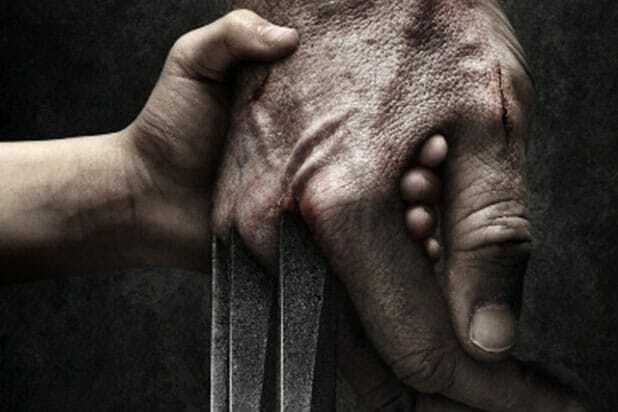 TheWrap also revealed various plot points for the upcoming film, including whose hand is in the official poster and when the movie will be set. Along with Jackman, “Logan” also stars Richard E. Grant, Eriq La Salle and Elise Neal. Jackman first appeared as the clawed mutant in 2000’s “X-Men,” and reprised his role in the movies that followed. The character received his standalone origin story with 2009’s “X-Men Origins: Wolverine,” followed up by “The Wolverine” in 2013. Previously referred to as “Wolverine 3,” the final chapter in Jackman’s journey as the “X-Men” character is set for a March 3, 2017 release date.